Technology is disrupting the traditional banking and finance landscape in India, across a spectrum of services - credit, payments, savings and insurance. In this article, Prachi Agarwal profiles some upcoming fintech companies that are finding solutions to a variety of traditional financial roadblocks. 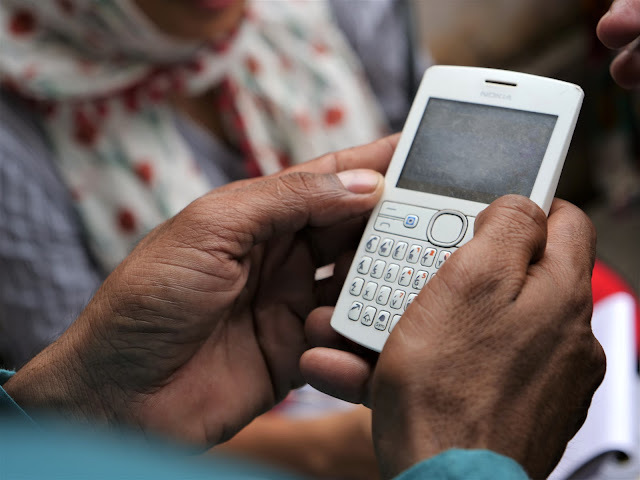 Digital technology is disrupting traditional financial services in India by expanding access and putting customer centricity and convenience at the fore. Innovative digital solutions are successfully starting to address the challenges with which traditional financial service delivery processes have been afflicted. A total of 15,129 million transactions were carried out electronically in 2015-2016, a 29% jump from the previous year (Source: RBI 2016). Aided by regulatory and infrastructural support with India Stack specifically, various technology solution providers have been able to create platforms that are approaching the objective of total financial inclusion in multiple domains –credit, savings, payments and insurance. In this article, we feature some upcoming fintech companies that are finding solutions to a variety of traditional financial roadblocks. Banks, traditionally, have a laid out process of assessing the credit worthiness of a customer and providing credit. With a comfortable, sometimes lengthy turn-around-time, customers are assessed based on their historical bank statements and other factors like credit histories and CIBIL scores that banks have learnt from their experience in the industry. At present, digital data is getting harnessed to generate credit histories for entities with previously no formal financial footprint in the different stages of the value chain and to provide customized loans to small businesses. A number of emerging players for providing credit are tapping into the business networks and ecosystems of large scale businesses. Service providers like LendingKart and CapitalFloat have been the pioneers in capturing this market. They provide ready credit to suppliers affiliated to e-commerce companies like Flipkart and Amazon. Neogrowth, a similar fintech loan provider, designs repayment plans for working capital loans based on the business cycles of small businesses, as evidenced by their digital transaction history. A start up called ZipLoan is linking into the supply chain of offline large manufacturers or suppliers. For instance, traditional jewellery retailers procure packaging materials like jewellery boxes from small businesses, that become the target clientele for ZipLoan. A platform called Gravity is innovating in the space of consumer end of the supply chain of similar businesses, also including retailers of large FMCG companies. These technologies enable small businesses associated with large companies in meeting their working capital requirements and small scale capacity expansion. The solution is aimed at mainstreaming cash collection in the retailer-wholesaler-manufacturer value chain and expanding scope and access to credit to the retailers. There are organizations like FintechLabs that use data innovatively to provide credit assessment as well as credit underwriting – contributing in a hybrid lending model, where various NBFCs and banks contribute some portion of capital to be lent to customers based on an algorithmic assessment of their credit worthiness. Fintech Labs has also come up with a solution that facilitates the conversion of financial data stored in physical form, in bank passbooks, into digital formats, making credit assessment easier and faster and making credit itself accessible in remote areas. In the space of payments too we find innovations along the value chain: While we initially saw mainly consumer level solutions like standalone wallets offered e.g. by Paytm and Mobikwik or those linked with mobile service providers, like Airtel or Vodafone are gaining traction, business solution start-ups are now following suit. Budipay, a Unified Payments Interface based app (yet to launch in India) aims to work to digitally facilitate bulk transfer payments and is focusing its efforts on enabling wage payments and pension. Novopay, another wallet is currently expanding its network of retailers who accept payments through their wallet product. Eko has innovated a semi-closed wallet for rural-urban migrants who earn a monthly income of 10,000 to 15,000 in cash and are economically active. The wallet enables the users to remit money back home, using their mobile phones. The wallet also enables basic bill payments and is piloting payments at stores that have an established POS payment mechanism, like chemists and organized retail of groceries. 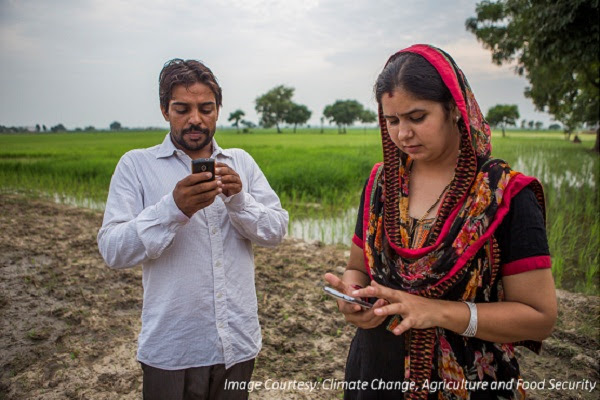 In the insurance space, Telenor, a mobile network operator is looking to replicate the success of their mobile insurance product in Bangladesh. The micro-insurance product, available to subscribers of the network, works on a “Fremium” model: if the subscriber recharges his connection, he become eligible for an insurance product, where the premium is ascertained based on the usage history of the subscriber. These are only a few instances which echo the fact that it is an exciting time to be in the digital financial space in India. It is imperative for solution providers to simultaneously target their products towards retailers and other stakeholders in the business supply chains along with end- consumers. Only then, they can build a functioning ecosystem on a digital platform. While a large number of these efforts are at a nascent, experimental stage, it will be interesting to see how the existing technical infrastructure is utilized to scale up these solutions and fuel individuals and small businesses to prosper digitally. Prachi Agarwal is a Consultant with IFMR LEAD for its Process Mapping and Evaluation of Digital Financial Services Project.